New payout solution will help bridge the entertainment industry payment gap. 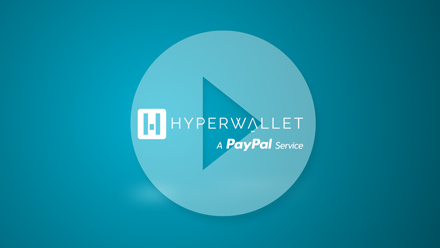 Hyperwallet, a top global payout provider to digital platforms, today announced that they have signed a deal with Lyric Financial, a financial services provider that specializes in royalty advances and loans for recording artists. 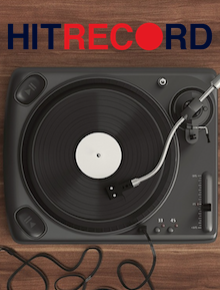 Using Hyperwallet’s technology, Lyric Financial will now be able to enable faster, more efficient royalty payment advances to artists working on TuneCore. Irregular or delayed earnings have long afflicted artists and freelancers in the entertainment industry. With Hyperwallet, Lyric will be able to help ease the stress that this unpredictably causes artists. “Powering our royalty payment disbursement platform with Hyperwallet has not just improved the speed of distribution, but has also further increased visibility into the process for our payees,” explained Eli Ball, Lyric Financial CEO.